No, John Oliver is not a Jew. His biting take down of Donald Trump was widely viewed since it first appeared on 2/28/2016 on Last Week Tonight with John Oliver (HBO). John Oliver formerly of "The Daily Show" got his own fake-news program on HBO, as reported in The Washington Post (April, 2014). John Oliver filled in for Jon Stewart in summer, 2013. He is one funny dude. I laughed out loud at the latest video clip that the Jewish Humor Central Blog posted (hat tip) from the Daily Show's John Oliver. And then I thought, he is so funny, yes, John Oliver must be a Jew. But he isn't. I base my conclusion in particular on his ability to invent a new Jewish holiday for the purposes of celebrating a political victory in Texas as you will see in the hilarious clip below. On May 20, 2015 he finished 33 years of performing on late night TV. He celebrated his 70th birthday last week (April 12, 2017) and also eulogized his mom who passed away the day before. Letterman is not a particularly religious man. He was married in March 2009 in a civil courthouse ceremony in Choteau, Montana. In August 2011, Letterman was threatened by Islamic extremists on a jihadist website for a joke that he made on his show. One frequent contributor to the website referred to him as a "lowly Jew." Letterman is not a Jew, and he is not lowly. In June 2009, Sarah Palin was offended by Letterman's jokes about her visit to New York City. The ensuing feud helped raise Letterman's viewership numbers. There was one noteworthy Jewish related item in the scandal. Gawker reported that, "The scuttlebutt on the set had it that current assistant-in-question, Stephanie Birkitt, received extra compensation for duties as his First Assistant, in the form of Letterman picking up the tab for her graduate law studies at the Yeshiva University Law School." Robert Halderman, the man who plead guilty to trying to extort $2 million from Letterman, as far as we can tell, is not Jewish. Professor Tzvee Zahavy narrates his videos of ancient synagogue sites in Israel. 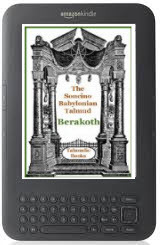 The professor had the help of his sons, Yitzhak and Barak and the assistance of his wife Bernice. He took these videos in 1983 with a hefty portable Panasonic two-piece VHS tape recording system. He added the voice over and edited the tapes in the studios of the University of Minnesota, where he was a young professor of classical and near Eastern studies. Of course, nowadays you can take superior videos on your mobile phone and upload and edit them with great ease in short order at YouTube. Six years ago I wrote the post below. It's now 24 years since the Rav passed away. I have many memories of him and I revere his intellectual and spiritual impact on me, on my family and on our community. It's eighteen years on Friday since the passing of my revered teacher, Rabbi Joseph B. Soloveitchik, the Rav. 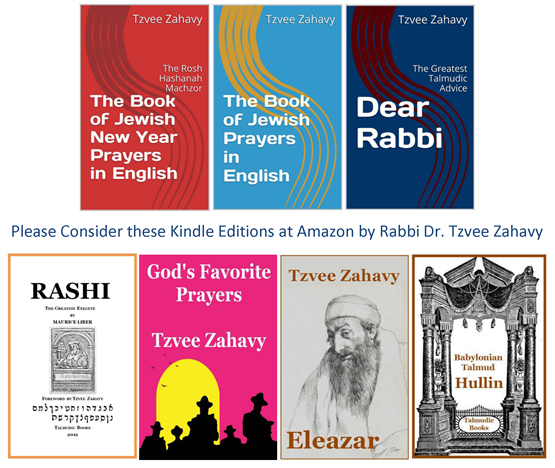 One of his students, Rabbi Steven Riskin, has published a recollection of the Rav drawn from a book that he has written, called, Listening to God: Inspirational Stories for My Grandchildren (Koren Publishers). It was originally published in The Jewish Press and is copied here from the YU News web site. This article concludes with a story that we think should be forgotten, not remembered. It is not inspirational to us, it makes us cringe. It illustrates the interpersonal shortcomings of the rabbi, his raw edges and abrupt classroom mannerisms. It depicts a person who cannot apologize for an emotional outburst -- an explosion -- by simply saying that he is sorry. In our humble opinion, there is nothing good to be learned from the story and we are sorry to read it and to see that it has been published. I remember exactly what we were studying when the incident occurred: Masechet Pesachim, the topic of tesha chanuyot. 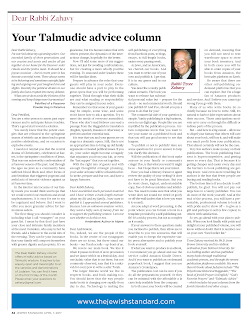 It is a complex portion of the Talmud, and it’s very difficult to understand exactly what the Gemara is trying to get at. It deals with the laws of presumption. Rav Soloveitchik had presented a whole construct as to how he thought the Gemara should be interpreted, and then he reversed himself completely and gave a wholly different understanding. 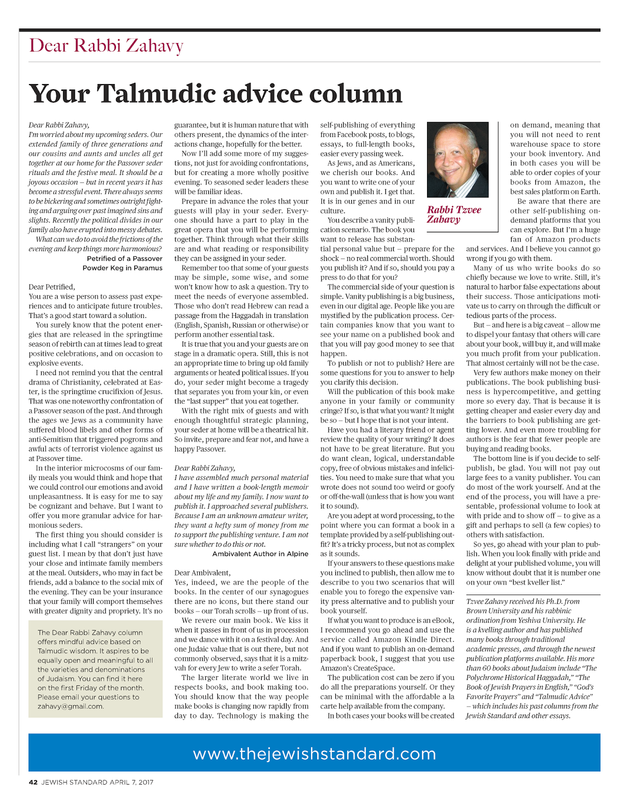 I was very excited about the second way in which he was explaining the repartee within the Talmud; this new interpretation was truly novel and eye-opening. Is that Pot Kosher for Passover? Via Earth Times with a big smile. Passover pot is not a problem for Sephardic Jews. 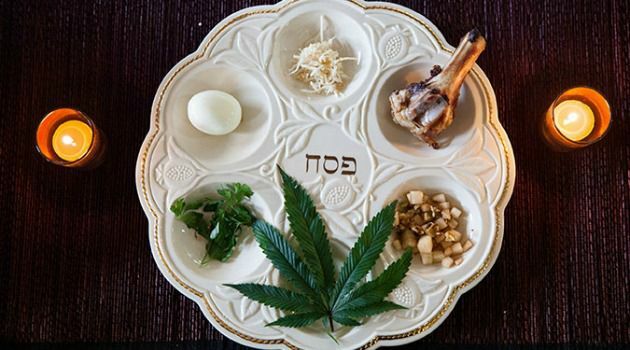 Is cannabis kosher for Passover for Ashkenazic Jews? JERUSALEM (UPI) In Israel, rabbis are trying to determine if hemp and its cousin, marijuana, are on the list of legumes that some Jews must abstain from during Passover. This year, the Green Leaf Party, which advocates legalization of marijuana, warned its members by e-mail that it may be considered kitniyot, or a legume. Observant Ashkenazi Jews abstain from kitniyot during the holiday. Rabbi Daniel Ayin told the Jerusalem Post that the issue is whether hemp seeds -- and marijuana -- are considered edible. If they are edible, then Ashkenazi Jews should not eat them during Passover. Ayin said that individual rabbis can make the decision for their congregations. One couple, who for some reason did not want their last names used, told the Post they only realized that they might have a problem when a friend offered to buy their marijuana. Daniel and Sarah, both recent emigrants from Chicago, said he told them he was making the rounds of all his observant friends before the holiday. To play it safe, the couple got rid of their stash -- not by selling it, which they decided would be inappropriate -- and gave the house an extra ritual cleaning. I’m worried about my upcoming seders. Our extended family of three generations and our cousins and aunts and uncles all get together at our home for the Passover seder rituals and the festive meal. It should be a joyous occasion — but in recent years it has become a stressful event. There always seems to be bickering and sometimes outright fighting and arguing over past imagined sins and slights. Recently the political divides in our family also have erupted into messy debates. What can we do to avoid the frictions of the evening and keep things more harmonious? You are a wise person to assess past experiences and to anticipate future troubles. That’s a good start toward a solution. You surely know that the potent energies that are released in the springtime season of rebirth can at times lead to great positive celebrations, and on occasion to explosive events. I need not remind you that the central drama of Christianity, celebrated at Easter, is the springtime crucifixion of Jesus. That was one noteworthy confrontation of a Passover season of the past. 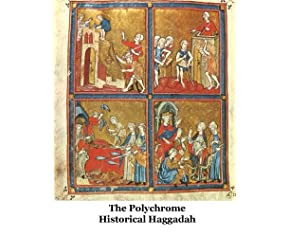 And through the ages we Jews as a community have suffered blood libels and other forms of anti-Semitism that triggered pogroms and awful acts of terrorist violence against us at Passover time.